Apple has a number of options for fixing a widely reported “cyber flashing” problem that is enabled by the AirDrop feature on the iPhone. Airdrop’s preview notification, with preview image. To cite Urban Dictionary’s definition, cyber flashing is the digital equivalent of old-fashioned trenchcoat-style flashing. 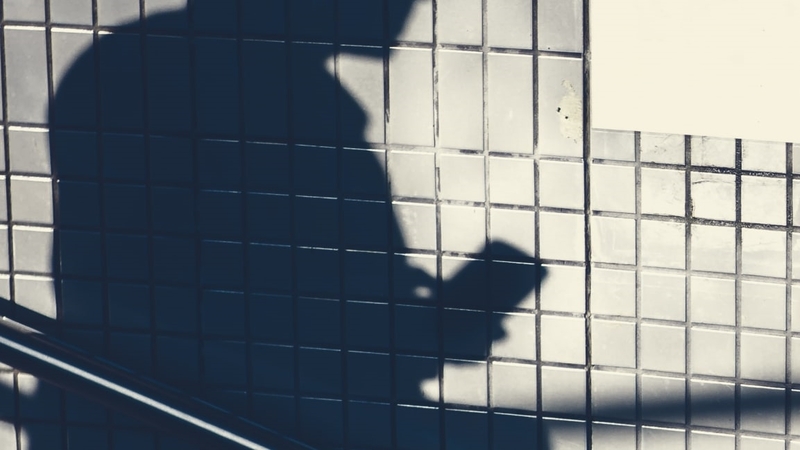 It happens when some rando detects another iPhone user within 30 feet who has set their AirDrop settings to “Everyone,” then sends them a lewd picture. A notification pops up on the receiver’s phone, and they can accept or reject it. The problem is that they also see a preview image that’s big enough to get the point across of a lewd picture or a threatening statement. The AirDrop settings menu in Danger Mode. From Apple’s perspective, the easiest fix is to just remove the preview image from AirDrop notifications for users being asked to receive content from anyone not in their contacts list. Or it could just remove the “Everyone” setting completely. The setting seems wildly inconsistent with Apple’s almost-obsessive emphasis on privacy. I asked Apple why people switch their setting to “Everyone” but got no reply. I suspect the setting was meant for people who want to be able to quickly send a media file or resume to someone they meet at a party or networking event. (I don’t know anyone who’s actually done that, but who knows.) With the “Everyone” setting removed, the receiver would have to add the sender to their contacts before anything was exchanged. Android also has an ad-hoc file-sharing feature, called Android Beam. But it contains a built-in security feature: In order for it to work, the two Android phones have to be placed back to back, so that pretty much rules out receiving unwanted preview images from strangers. (The NFC radios in the two phones also have to be turned on.) 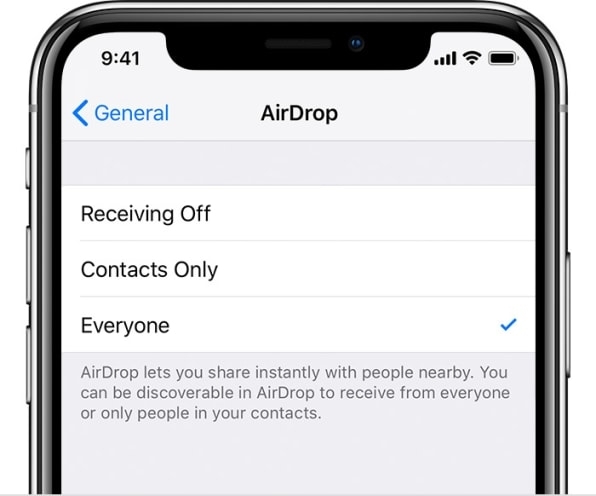 Indeed, that might be another possible fix for AirDrop on the iPhone–require that the receiving and sending devices be much closer together. If not physically touching, then maybe at least within a distance of much shorter than 30 feet when in “Everyone” mode. If Apple would make the above changes, and I suspect they will do at least one of them, the city of New York might not need a cyber-flashing law. For now, at least, lawmakers may be forced to step in. Apple didn’t immediately respond to a question about whether it’s considering any fixes to this issue.